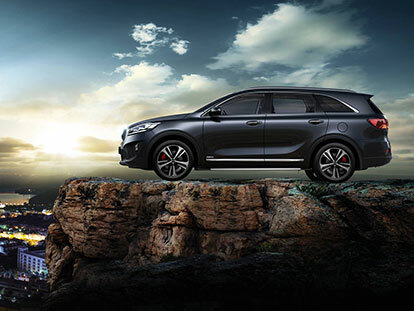 At Action Kia, we’re confident there’s a Kia to suit every lifestyle. 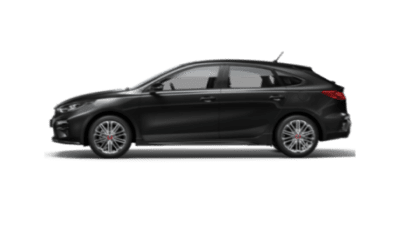 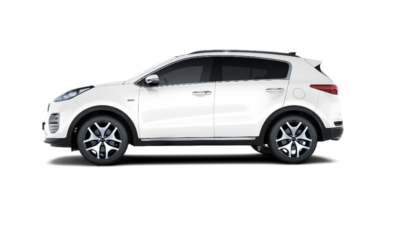 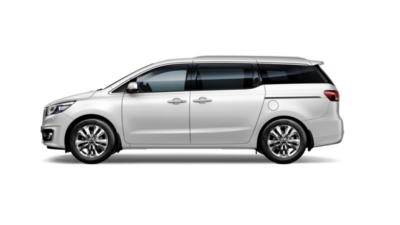 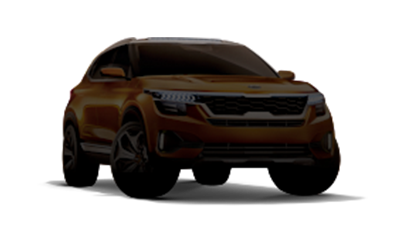 Whether you’re looking for a small city car, a family-sized SUV or a multi-purpose people mover, our team of friendly Kia experts are here to help. 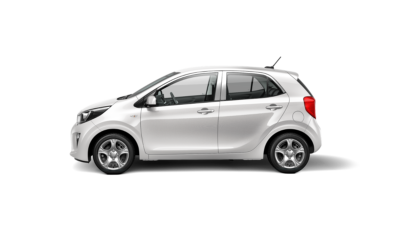 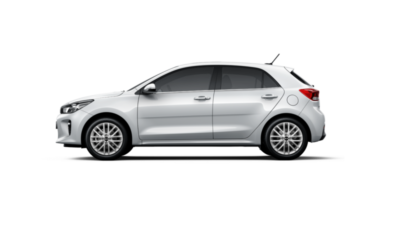 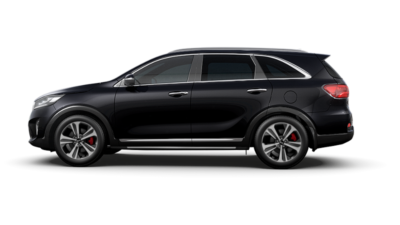 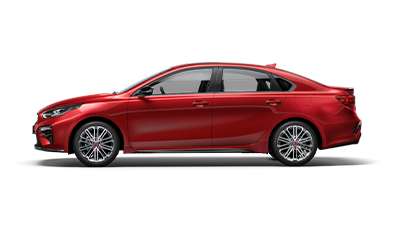 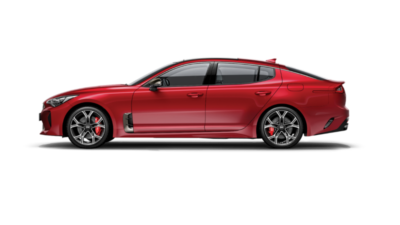 To find out which Kia is right for you, Contact our sales team and book a test drive today! 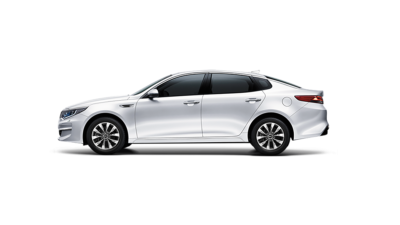 Alternatively, don’t hesitate to visit our Gympie Kia showroom during opening hours.